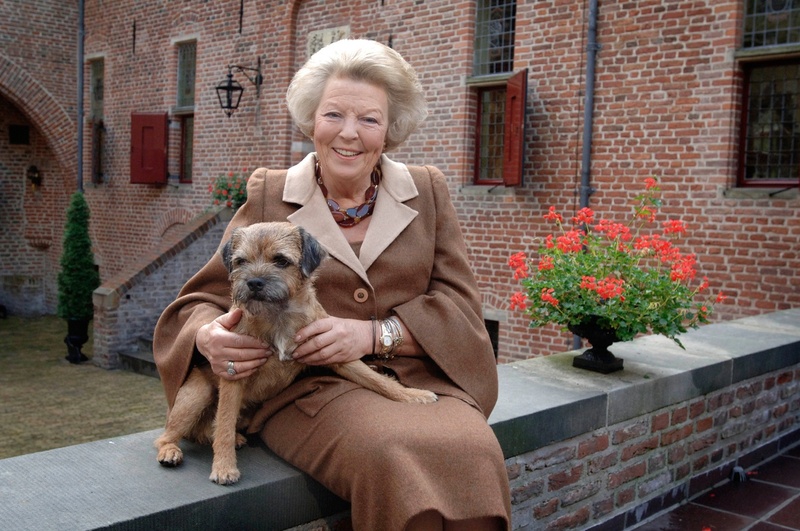 (VIDEO) HM King Willem-Alexander of the Netherlands Opens a Distribution Center. 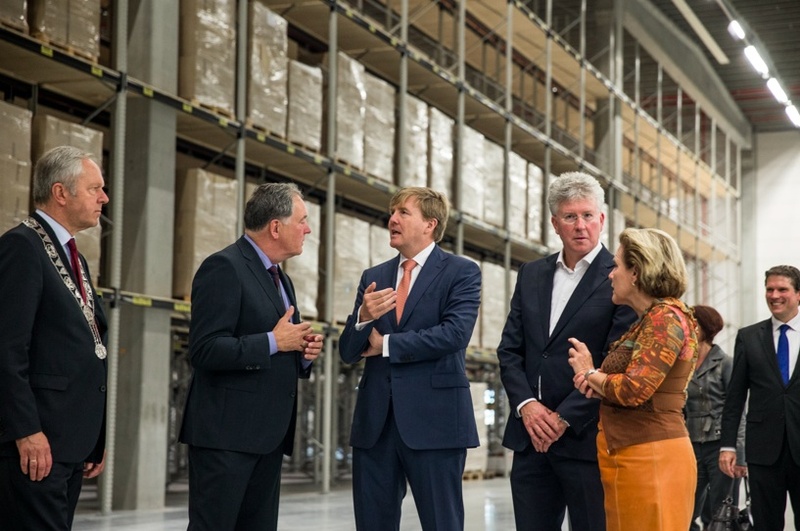 On September 23, 2015, His Majesty King Willem-Alexander of the Netherlands opened Wehkamp, an e-commerce store, new distribution center in Zwolle. “…largest automated e-commerce distribution center in the world. Customers can receive their package on the same day delivered to any location in the Netherlands. Within 30 minutes after placing an order is a package ready for shipment. News Regarding TRHs Prince Carl Philip and Princess Sofia of Sweden. On Tuesday, September 22, 2015, His Majesty King Carl XVI Gustaf of Sweden accompanied by Their Royal Highnesses Prince Carl Philip and Princess Sofia of Sweden attended the opening of the General Synod held at the Uppsala Domkyrka in Uppsala, Sweden.